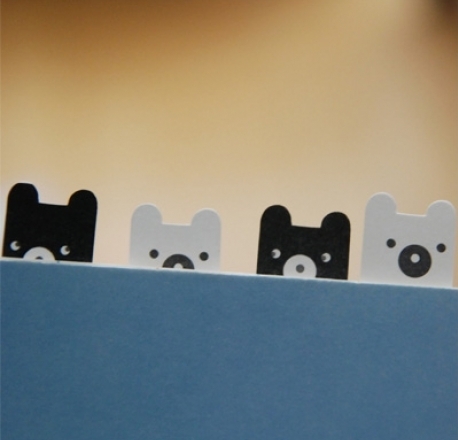 Technically you may only need one bookmark to mark your spot, but these little bears are just so cute you’ll want a whole sleuth (that’s the collective name for a group of bears). Actually, the Poketo Bear Bookmarks are made from paper with adhesive backs and stick the same way that regular sticky tabs do, they just look so much sweeter. Each pack includes a hundred tabs in five different designs so you can have cubs peering over the top of all of your books and more. Priced at US$6 per pack they are from Poketo, who ship internationally. 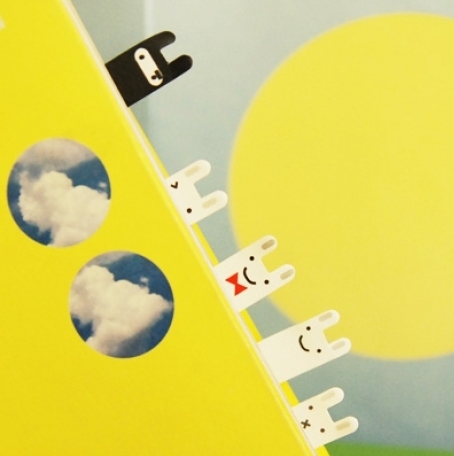 Also available are Bunny Bookmarks.